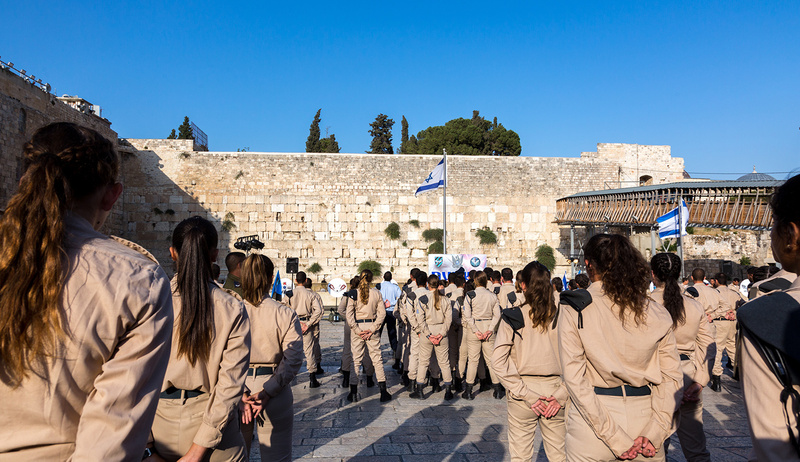 Israel Defense Force cadets being sworn in at the Western Wall. Dominika Zarzycka/NurPhoto via Getty Images. 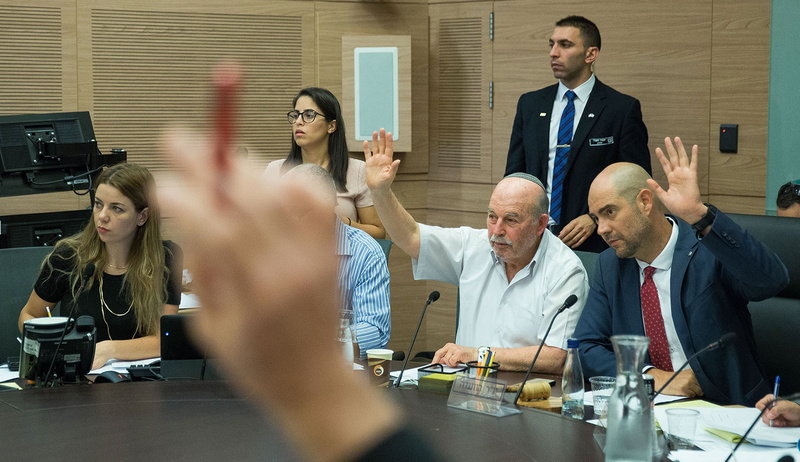 Natan Sharansky and Gil Troy have presented a compelling overview of the relations between Israel and diaspora Jewry—and, especially, between Israeli and American Jews: their strengths, their weaknesses, their stumbling blocks. The authors’ analysis of the deepening gap between the world’s two largest Jewish communities is singularly accurate, insightful, and thought-provoking. Their vision of a Jewish People’s Council gathering representatives from Israel and Jewish populations abroad is, if not new, timelier than ever. That said, however, Sharansky and Troy have yet to answer some fundamental questions. In particular, their essay presumes that Israel and the diaspora can preserve or even refine their interaction without first having adequately defined who they are. I think otherwise. The Zionist movement aspired to create a Jewish nation-state on the model of Germany and France. Indeed, that is how Israel defines itself today, as the nation-state of the Jewish people. But what are the ramifications of that self-definition? What role does Israel arrogate for itself vis-à-vis world Jewry, and what responsibilities does that role incur? 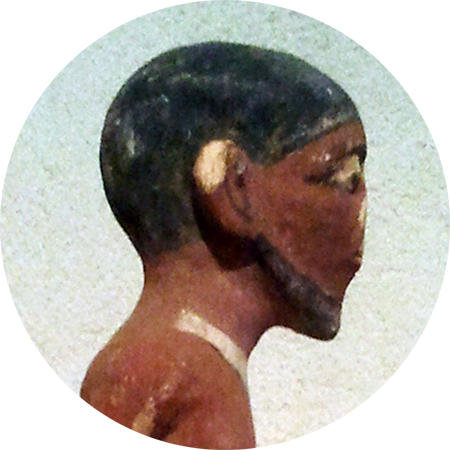 Historically, Israel assumed responsibility for the physical survival of Jews. Think Operations Solomon and Moses, which in the 1980s and early 90s effectuated the covert ingathering of Ethiopian Jews; think the daring 1976 rescue of the Jews seized by terrorists and held hostage at Entebbe. But should the nation-state of the Jewish people also help ensure the spiritual continuity of the Jews outside its borders? Israel, for instance, expects Zionism itself to be a part of Jewish identity everywhere; is it willing to make the safeguarding of that identity a national goal? Likewise, the diaspora, for its part, has never adequately defined itself or its relationship with the Jewish state. 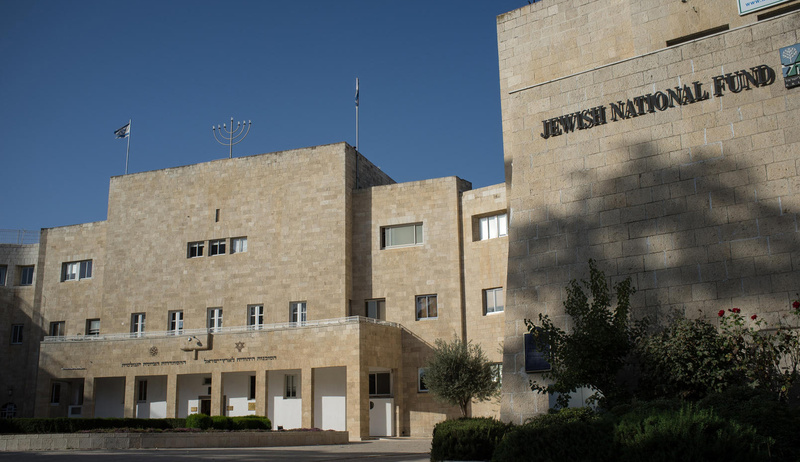 Are diaspora Jews supposed to regard themselves as residing in exile, or does their situation as Jews partake of equal legitimacy with that of Israeli Jews? Should the American Jewish community follow the example of its diaspora counterparts elsewhere by officially endorsing aliyah? 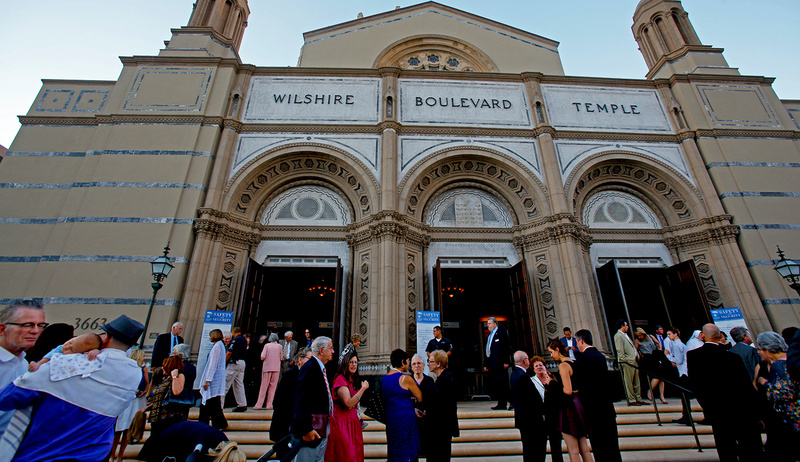 Can diaspora Jewish backing for Israel be simply assumed, and, if so, what are its parameters? And should that support be reciprocal, and if so, to what extent? The second half of the 20th century saw a number of attempts to answer these questions. One early attempt took the form of a 1950 “exchange of views” between Israel’s prime minister, David Ben-Gurion, and Jacob Blaustein, president of the American Jewish Committee. In it, the latter pledged American Jewish help in strengthening Israel philanthropically and emotionally (but not politically) while the former promised to refrain from interfering in American politics or from giving anyone cause to impugn American Jews’ loyalty to the United States. The exchange never rose to the level of an actual agreement, was never rigorously implemented, and more recently has been rendered obsolete. 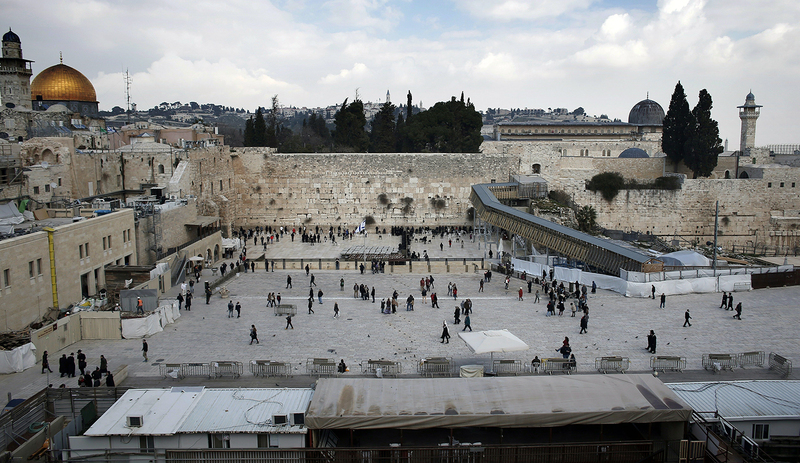 Israelis today are routinely, if unfairly, accused of intervening in U.S. presidential elections even as many American Jews feel entitled to intercede on issues vital to Israel’s security. Meanwhile, polls indicate dwindling support for Israel among young, liberal American Jews and, on the other side, a deepening indifference among many Israelis to the opinions or even the core interests of their American coreligionists. Accompanying these troubling trends is the continued inability of many Israelis to imagine even the possibility of a diaspora where Jews can feel fully at home and attain the highest offices in the land, countered by the continued refusal of most American Jews to view the United States as any the less utopian a home for Jews than Israel. 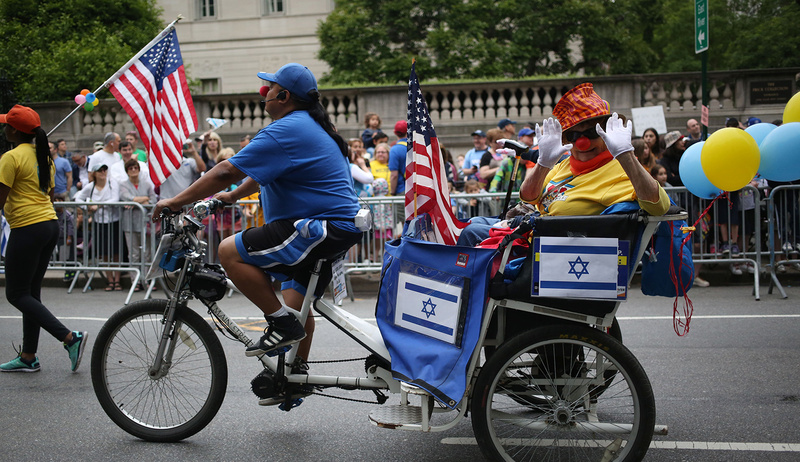 Indeed, the very term “diaspora Jew” is offensive to many American Jews. Which is not to say that the exchange between Ben-Gurion and Blaustein was the last high-level effort to bridge these persistent gaps. Back in the 1990s, as Sharansky and Troy note in passing, Israel President Ezer Weizman assembled Israeli and diaspora Jewish leaders to forge a “New Covenant of the Jewish People.” This bold new pact would be based on formal Israeli recognition of the legitimacy of diaspora existence and formal diaspora acceptance of aliyah as one means of preserving Jewish continuity. Tellingly, neither side would sign. A crucial step in any attempt to renew or revivify a close Israel-diaspora relationship, therefore, and certainly in any effort to establish a Jewish People’s Council, is for the parties to demarcate the baselines. For the sake of any future dialogue, a deeper and more comprehensive sense is needed of how, more exactly, we Israelis and diaspora Jews define ourselves and of who would be the participants. Should that dialogue include, for example, Jews who support BDS or, to give a no less radical example from a different point on the compass, so-called Messianic Jews? 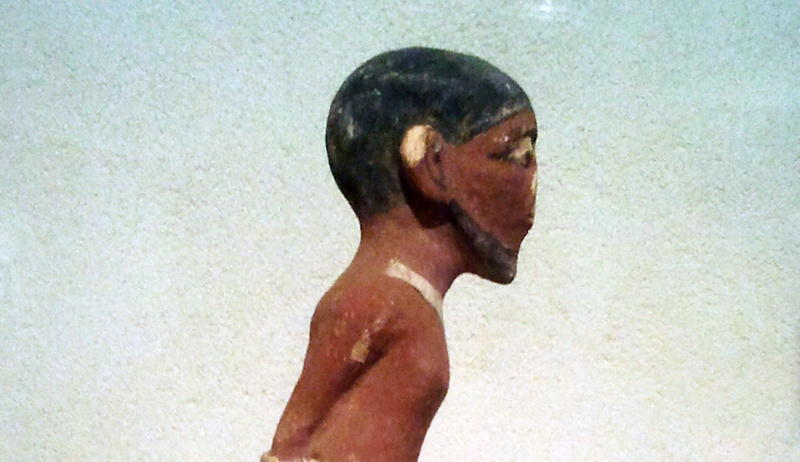 Proponents of the Canaanite movement, or anti-Zionist Ḥaredim? Most fundamentally of all, the conversation must rest on the shared acceptance of a twin reality: Israelis, alone, will democratically decide their national fate, and the diaspora will not, as the early Zionists forecast, simply disappear. 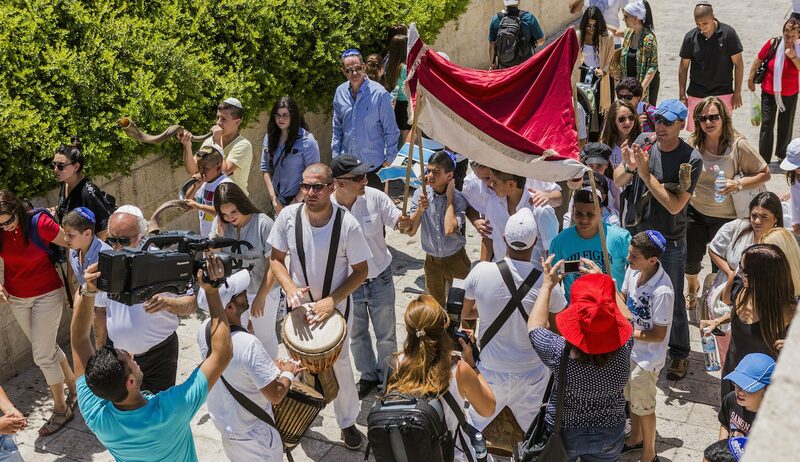 These are discussions that we, as Israeli Jews and as diaspora Jews, must conduct both among ourselves and between ourselves, and whose outcomes need to be reflected both in the official policy of diaspora organizations and in the enactments of Israeli law. Only once we understand, have agreed upon, and can unequivocally state who we are today can we begin to refashion our future relations.